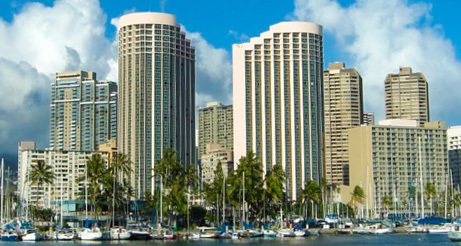 At the gateway to Waikiki, Hawaii Prince offers the perfect location to vacation and business travelers. Situated oceanfront featuring spectacular views, our Honolulu luxury resort is a relaxing oasis from all the excitement and bustle of Waikiki that is just minutes from your door. Located steps from both Waikiki Beach and Ala Moana Beach Park. You'll also find Hawaii's largest and most luxurious shopping center is just a five minute walk over the Ala Wai Bridge. You can also walk the entire length of Waikiki and discover its exciting nightlife, music and restaurants. And if you're here on business, the Hawaii Convention Center is within walking distance from the hotel and downtown Honolulu is just a 10 minute taxi ride. 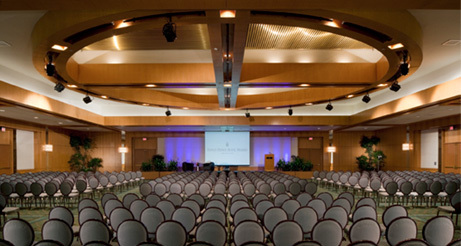 Mauna Kea Ballroom located on the 3rd Floor of the Hawaii Prince Hotel is the largest function ballroom. Either take the escalator or elevator up to the 3rd floor, the ballroom is located next to the Japanese restaurant HAKONE.